Flying in Scotland is a long established and trusted flying information provider in Scotland. 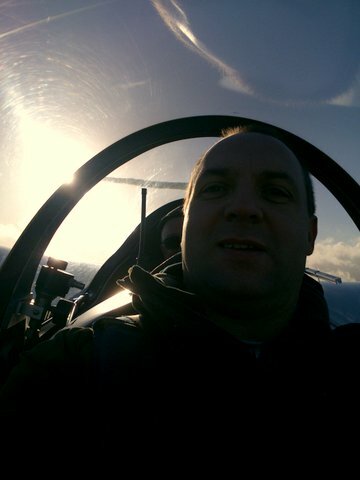 At flying in Scotland my aim is to provide high quality flying information services and guidance including photography, pilot blog and an online magazine for pilots. I am based in Scotland to provide fresh local information for those who want to fly in Scotland or experience our beautiful country from the air. If you are looking for information about flying in Scotland then look no further than Flying in Scotland .com. If you have any questions please feel free to contact Flying in Scotland by phone on 07753708860 or by e-mail. 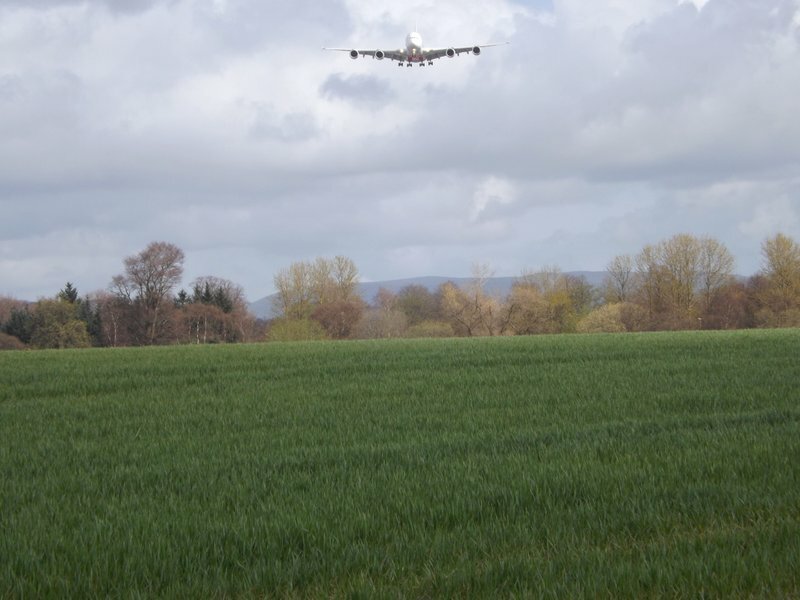 Aviation information Scotland -Aviation Blog Scotland- Aviation Scotland -Freelance writing Scotland- Flying guide Scotland-photography Scotland-airports Scotland-pilot diaries Scotland- Pilot magazine Scotland-pilot blog Scotland-Flying Scotland. Flying in Scotland is not just for the elite or the wealthy. Whether you are an old, new or aspiring pilot, photographer, tourist or expatriate citizen, Scotland has the landscape to capture your imagination. Discover the diverse range of opportunities to get airborne from one of the most beautiful countries on earth. There is a very active aviation scene here with something for everyone on any budget. I meet so many people who would love to experience the thrill of taking to the air in a small, simple flying machine who are put off by the thought that it is really expensive or the preserve of an elite few. The reality is very different, especially away from the main airports where limits on aircraft types and the high cost of parking and hangarage can make it difficult to keep costs down. Check out the where to fly guide for inspiration, you may well be surprised how many airfields there actually are. 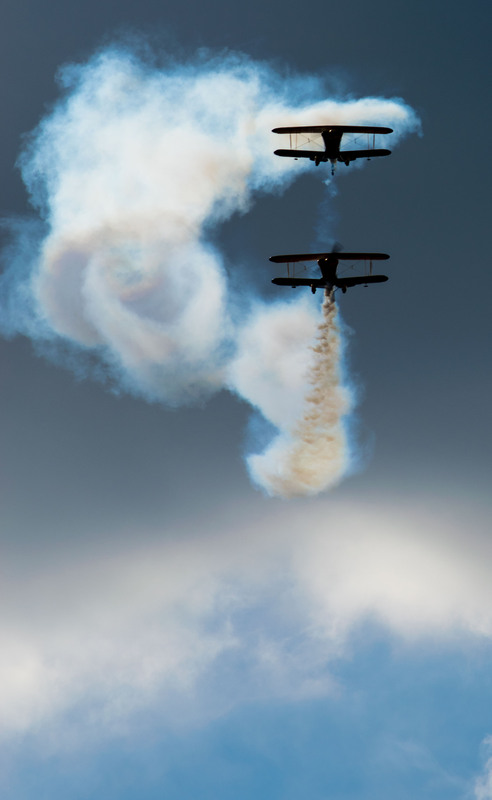 The popularity of airshows and one off events such as a visiting unusual aircraft shows that Scots and visitors alike have a real appetite for aviation. I'm not just talking about serious enthusiasts either a visit by the A380 to Glasgow nearly gridlocked the roads for miles. I will unlock the secrets of affordable flying for you while bringing you images and experiences to guide, inspire and entertain you; filling the gaps and answering the questions that the mainstream media miss. Hello, Love the thought of getting into the air? Get your monthly email update to stay informed and let us know how we can help you. I will point you in the right direction to make new contacts. Once you get chatting you will find people of all ages, from all walks of life getting involved and probably happy to tell you all about their projects if you show an interest. It is quite possible that you may even find yourself invited up for a flight. Your options are very much wider if you are only interested in getting into the air for the experience rather than obtaining a licence yourself. If you want to learn to become a pilot then there are a few questions you need to ask yourself to narrow down your choices. 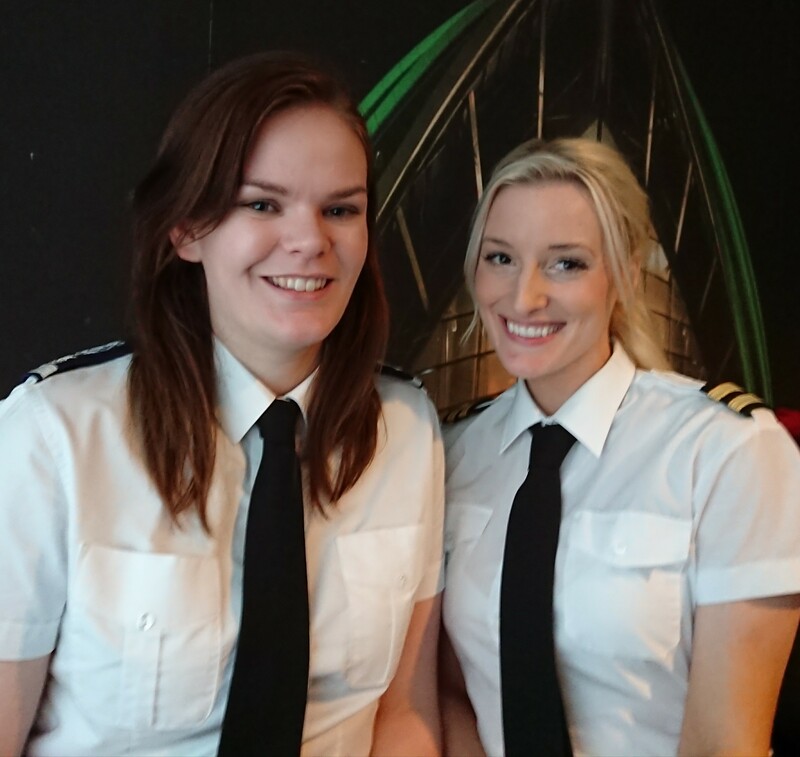 Once you know what type of pilot you want to be, you can make a decision on the sort of aircraft that would suit you best, then there is the matter of choosing an instructor. This may seem complicated, but follow the links, you will be pleasantly surprised. I'm doing the research to save you time, money and frustration. I know because I have asked all of the same questions and had good and bad experiences along the way, three times actually. My first time around was entirely for myself as a potential career option, the second coming back to the sport after years in the wilderness and then finally(?) to help my son who had a growing interest in aviation himself. This photo is a nice example of what I mean about pilots being nice if you show an interest. 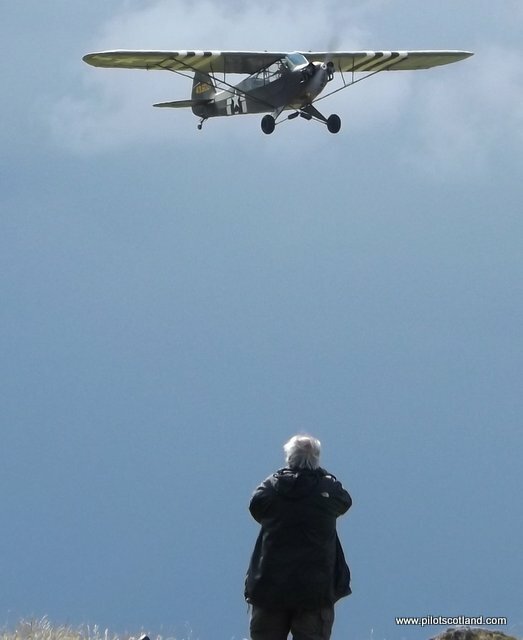 As the Piper Cub pilot flew past on his way to an event he saw people waving from the hilltop and taking photos so he came back around closer in to give everyone a better shot. I'm certain that no separation or low flying rules were bent, that's just the compression effect of a long lens. Everyone appreciated it, especially the kids. I have always been fascinated by getting off the well worn paths, away from the tourist traps and the obvious perspectives. Getting under the skin of a place can be very revealing and rewarding. Did you know for instance that there is one form of flying where you can go solo and be captain of the aircraft at 14 years old? Click here to find out more, go on I know you're hovering. Discover events, places to visit, news and inspiring stories from across the land. I hope that this will become your favorite web page to use a reference, industry directory and guidebook. Professional pilot career guide from pilots with freshest experience. A pilot magazine for Scotland, written and produced in Scotland to bring you the best local news and information. I created this site as a guide to visitors, bringing together all the various aviation niche interest groups who have one thing in common, flying in Scotland. Your point of arrival will largely depend on where you are coming from, but once you arrive there is a significant network of scheduled and charter options to take you around the country and out to the islands. Our geography is such that short distances on the map can take a long time to travel by road or rail, especially in the West and North, where roads thread through the mountains and trains are few and far between. The many islands are of course another matter entirely, ferries and flights are subsidised in many cases making access more affordable than even a few years ago. 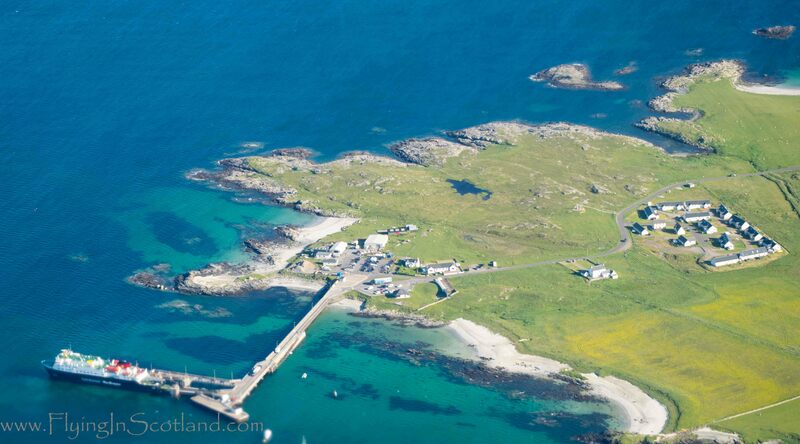 Flying of course has a significant time saving with both Loganair and Hebridean Air offering inexpensive tours. As a sport it is more accessible and affordable than you might think, from excursions to club flying or paragliders, we aim to answer your questions and make life as easy as possible. I can also help those with a fear who are missing out on all the fun, or limit the scope for holidays with the family. You are certainly not alone. We have a rich history from the earliest days to state of the art technology, research and manufacturing. The first all Scottish heavier than air powered flight took place in 1910 and while we no longer manufacture complete aircraft, we do still play host to industry leaders in aviation and space technology. The current Chief Test Pilot at Virgin Galactic is a Scotsman, David Mackay. David flew Harriers with the RAF before being selected to train as a test pilot. In an interesting glance back to the "auld alliance", he trained in France at the Ecole du Personnel Navigant d'Essais et du Reception while on exchange from our Empire Test Pilot School. 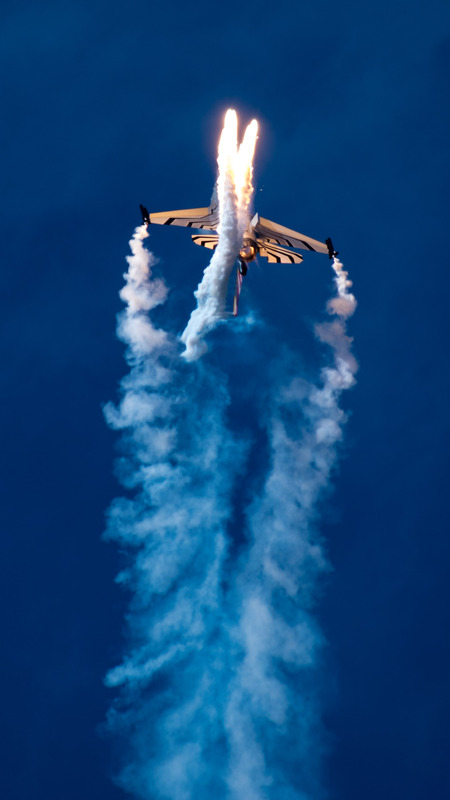 He then went on to command the Fast Jet Test Flight at RAF Boscombe Down and was awarded the Air Force Cross in 1992. He joined Virgin Atlantic in 1995 flying the747 then the Airbus A340 before becoming the Chief Test Pilot at Galactic. David's interest in space flight was with him from an early age and his inspiration to fly and pursue a career reaching for the stars was in no small part due to the RAF flying fast and low over his home in Sutherland. A wee boy from the far north of Scotland is now rubbing shoulders with billionaires while caressing the controls of "Space Ship 2" at the cutting edge of aviation and space technology. If that does not make you think, what will? One of the greatest pilots in history hails from Scotland; Captain Eric "Winkle" Brown began his career on biplanes, being taken for a flight by a first world war ace fighter pilot, a German fighter pilot. 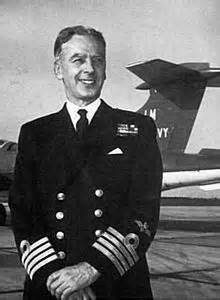 He ended his career commanding a squadron of nuclear bombers at the height of the Cold War. He was a test pilot at the cutting edge of research into breaking the sound barrier and flew almost every type of aircraft that took part in world war two, from every side, for evaluation and comparison. It is very unlikely that anyone will ever be able to come close to matching his achievements, I'm sorry I never got to meet him. A significant portion of our visitors to this site live abroad, many more than I thought as I began writing to inform and entertain a more local audience. I'm very grateful and flattered that we have international appeal, thank you all. I am always happy to adapt to the requirements of my audience so if there is anything in particular that you are looking for please let me know. Chances are you are not alone so your ideas or questions can make for great content. I am deeply proud of our heritage and fascinated by every aspect of aviation. I hope you enjoy the site whether you are a pilot, want to find a way into the sky or just like the photographs, perhaps you and I can add something to that history, inspire adventure and contribute to the process of innovation. Your views and opinions will help, probably more than you think, so don't be shy, get in touch. In return I'll send you regular updates and special offers only available to our subscribers, not too often, I hate spam too; Besides, hopefully I'll be too busy to be hammering out newsletters.